When you have a dental emergency — whether it's caused by a sudden accident or chronic disease — your teeth and/or the tissues of the mouth that surround them need to receive proper care right away. You can count on West Gate Dental to be your number one source for emergency treatment. In the event of a dental crisis, it’s also important to be aware of what you can do ensure the best outcome with the help of your dentist. For a traumatic injury such as a tooth that has been moved or loosened, treatment needs to occur within six hours. However, if there is uncontrollable bleeding, go immediately to the ER. Fortunately, other dental injuries that happen most frequently are less severe. The most common traumatic dental injuries are chipped teeth. If a tooth is chipped, try to find any pieces that have come off, as it might be possible to reattach them. Make an appointment for an office visit as soon as possible, and bring the pieces with you. 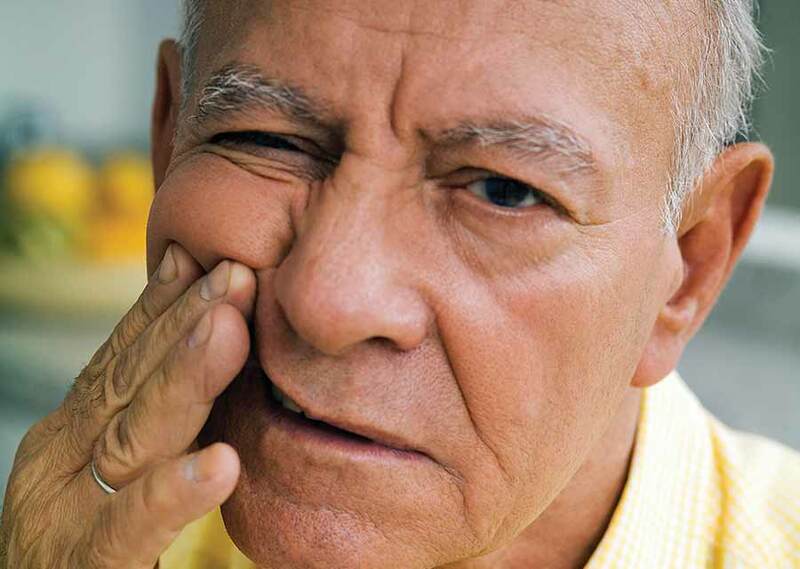 Acute or persistent tooth pain always signals a need for an urgent visit to the dental office. The most common cause of dental pain is tooth decay, a bacterial infection that can spread through many parts of the tooth, and even into the gum tissue. Sometimes, tooth pain indicates that you may need a root canal treatment — a procedure that not only relieves the pain of an infection deep inside the tooth, but also can keep the tooth from having to be removed. Other times, pain may be caused by a loose filling or sensitive tooth. The only way to know for sure what's causing your tooth pain is to make an appointment at your Lincoln, NE dental office right away. Injuries and infections involving the soft tissues of the mouth may also require emergency treatment. 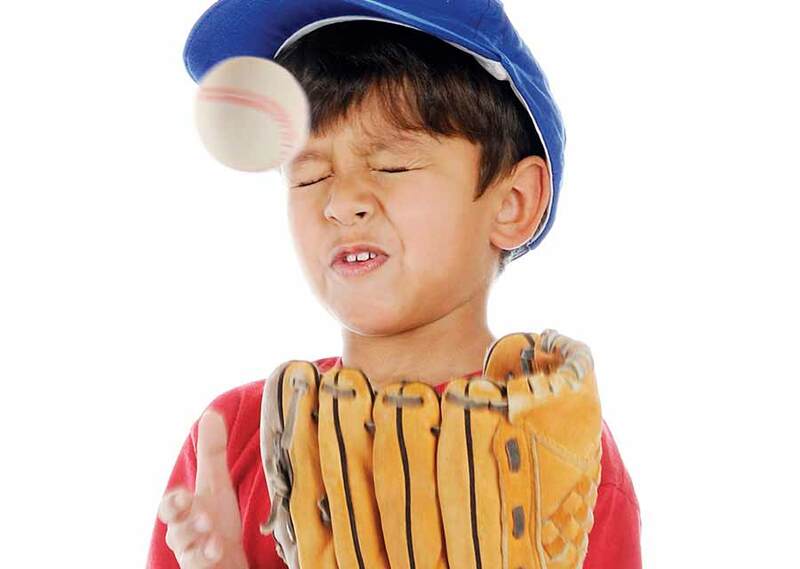 The tissues of the gums, tongue, or cheek lining can be damaged by accidental bites, falls, sports injuries, and scalding liquids. They may also suffer injury from foreign bodies that become lodged below the gum line, and they can develop painful and potentially serious abscesses. A periodontal (gum) abscess is a pus-filled sac caused by an infection and is usually quite painful. Abscesses require immediate attention at your Lincoln, NE dentist. Contact Your Lincoln, NE Dentist! When a dental emergency occurs, you can count on us here at West Gate Dental to provide you with the best expert care for your urgent dental crisis. Our dentists are highly skilled at saving teeth, caring for damaged gums, and treating infections. You can be sure that when you visit our office, our dentists will treat you with the greatest care and highest skill to restore your smile. If you have any questions about our procedures for emergency care, give us a call at 402-475-8710. If you’re interested in scheduling an appointment, fill out our appointment request form, or contact our office. We look forward to welcoming you into our family of happy patients!